Black Label Society since I’ve never seen them. Down because they’re one of my favorite bands of all time. I’m most excited for BLS because Zakk Wylde’s probably my biological father, so I gotta say hi to daddy. Black Label Society!!!! Zakk rules! Down. Always. Anything by Pepper Keenan is gold. Can’t wait for the new EP. Actually Black Label Society and Down since I’ve never seen them and really like their music. Most looking to see Down. 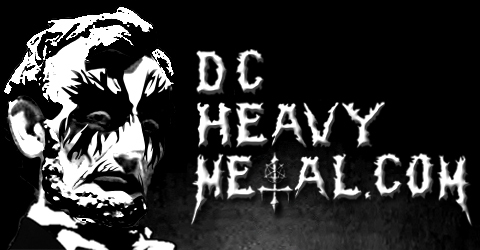 I always enjoy Phil Anselmo vocal. Power. 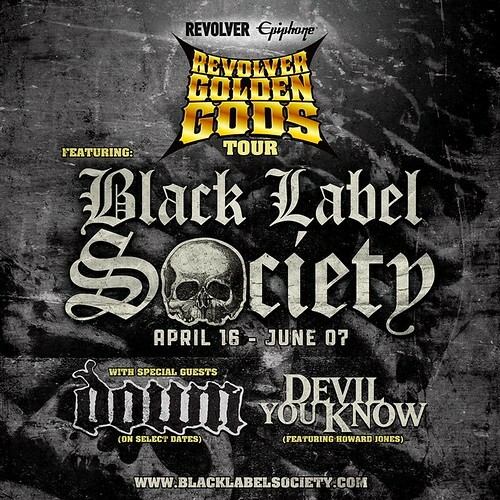 Definitely am looking forward to seeing BLS! Excited to see all! But, I saw my first Ozzy concert more than 20 years ago at the old Capital Center in Largo, MD. I think it was 1986/87? and 2 buddies and I didn’t have tix so we drove a few hours and scored great seats from a scalper about 15 rows from the stage. Anthrax opened and I believe Zakk had just started playing for Ozzy. Ozzy looked like a stiff board the entire show and we thought he was fucked up and at first we were a little pissed. (We found out later that he’d just had a hernia surgery less than a month earlier). We knew that Jake just left the band and didn’t know much about Ozzy’s new guitarist. I remember this long blonde hair dude towering over everyone and honestly had no idea who he was. After the first few songs, we were blown away. Once Zakk started wailing on his guitar my buddies and I just looked at each other and smiled, no words were needed. Zakk literally stole the show and I’ve been a huge fan ever since. Even though his acting sucked in Rock Star (lol) he’s never failed to bring the house down. I’d love to surprise my wife, also a huge fan, with tickets for our 23rd wedding anniversary. Bring it on! Down… I cant believe I haven’t seen them live and I like all their stuff. Big Down fan, but I’ve only ever seen Zakk Wylde playing for Ozzy. So I definitely want to see BLS.